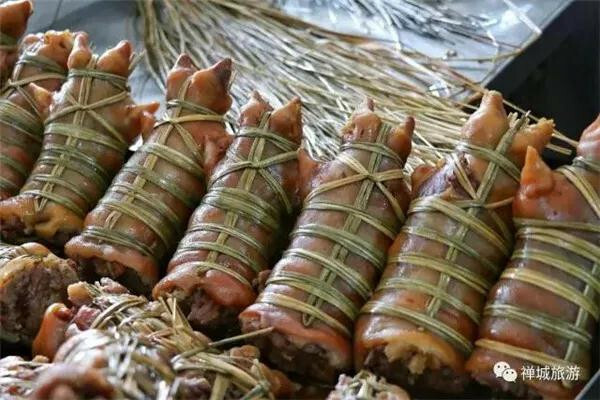 From May 1 to 6, the 2019 China High-speed Railway Economic Belt Tourism Expo and the third Foshan (Chancheng) Tourism Culture Week will be held in Foshan, opening a six-day cultural feast. 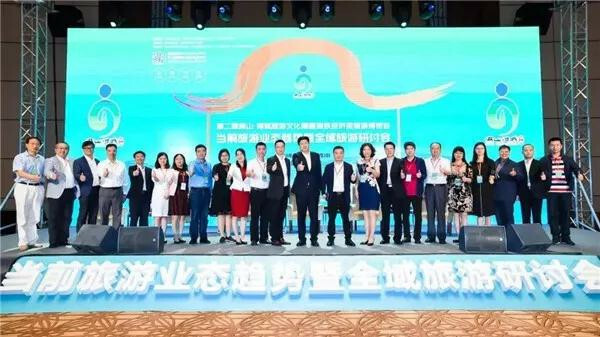 Chongqing, Beihai, Jining, Weihai, Rizhao and many other cities will participate in the exposition. The exhibition area will be more than 10,000 m2, and visitors can enjoy a "one-stop" travel in all the cities along the high-speed rail. 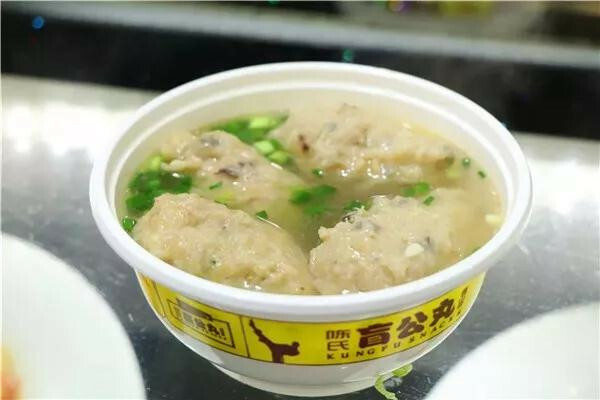 A series of activities including Tourism Culture Week, Foshan Food Exhibition and etc. will be launched at the same time. During this year's exposition, national high-standard meetings such as the joint meeting for Secretary-General of China Association of Travel Services and the 2019 China High-speed Railway Economic Belt Tourism Forum will be held in Chancheng. 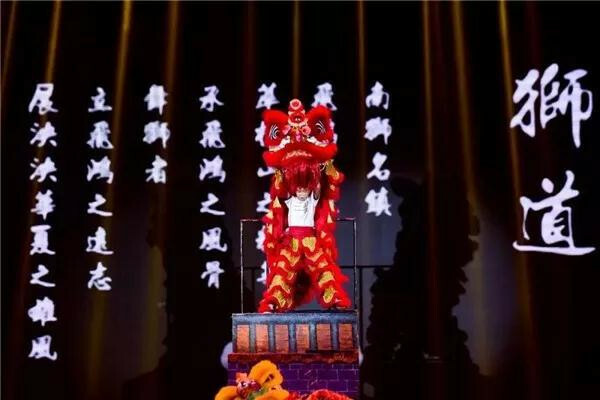 A number of "big names" in the tourism industry will gather in Chancheng to discuss the major plans for the development of tourism industry, opening the "highlight moment" of Chancheng tourism. 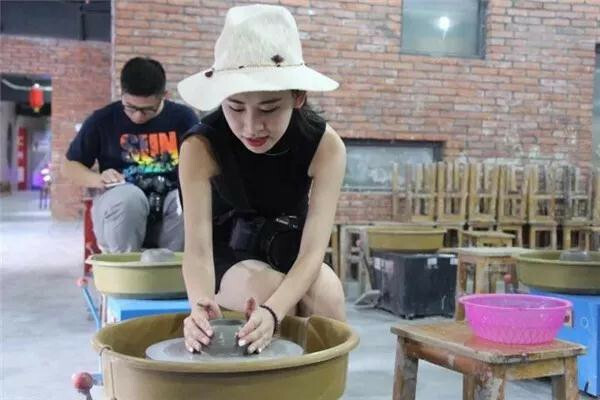 A great number of tourism enthusiasts are coming, and they will share their real experience on the platforms of the video-sharing app Dou Yin, the social-ecommerce app Little Red Book (Xiaohongshu) and so on. Foshan will be transformed into a “Network Celebrity" city and go viral in everybody’s Wechat moments. In addition, there will also be an inspection activity of "100 travel agencies coming to Foshan". 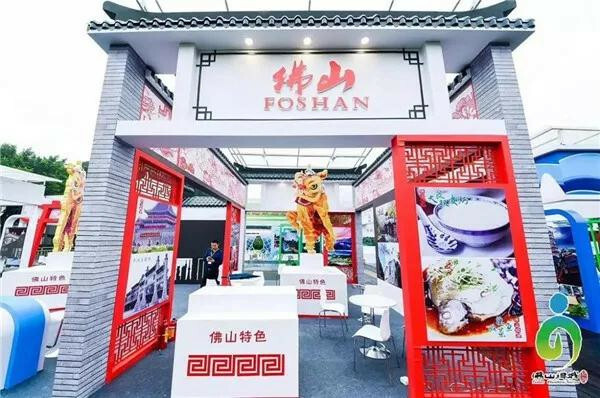 100 travel agencies will excavate and promote the tourism resources of Foshan. 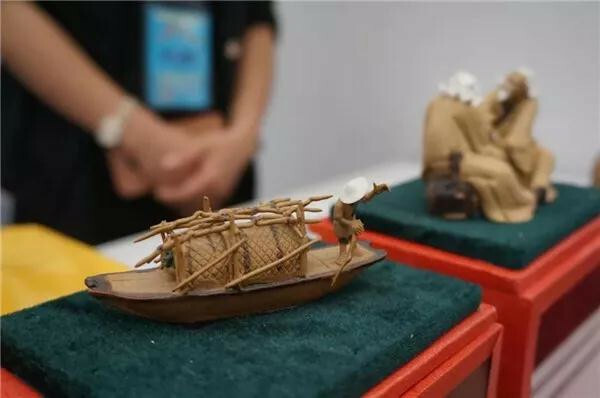 This year’s exhibition continues the tradition of Culture-Business-Travel integration development, and visitors can not only experience the Lingnan culture, but also buy all "popular style" cultural and tourist products from the participating cities. 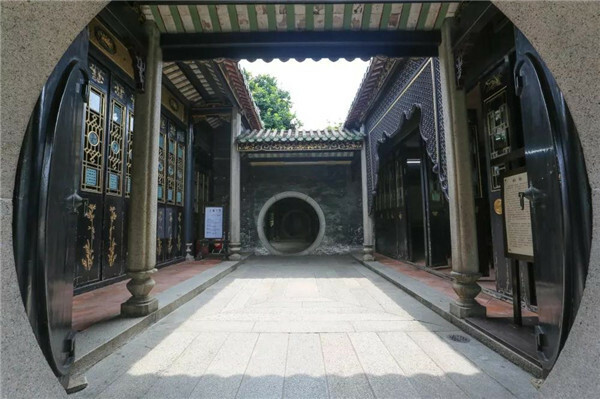 After the renovation, one of the four major Lingnan gardens, Liang’s Garden will be opened before the Tourism Exposition, and several museums have already been added in the garden. Visitors can experience kung-Fu massage in the traditional Chinese Medicine Center, appreciate the works from famous painters in the painting exhibition, and experience the traditional Lingnan Culture such as lion dance and Kung-Fu in the Kung-Fu Corner. Let's join this culture and tourism event during the “Labor Day” holiday!